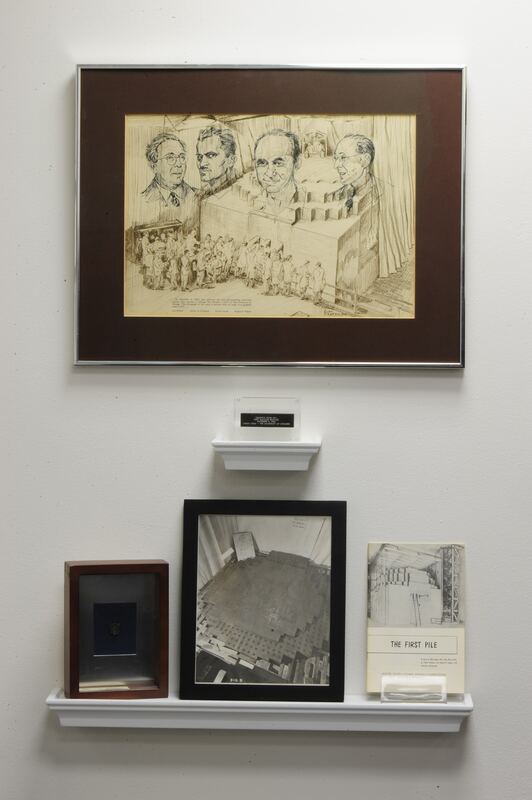 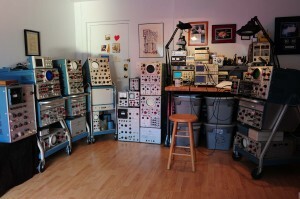 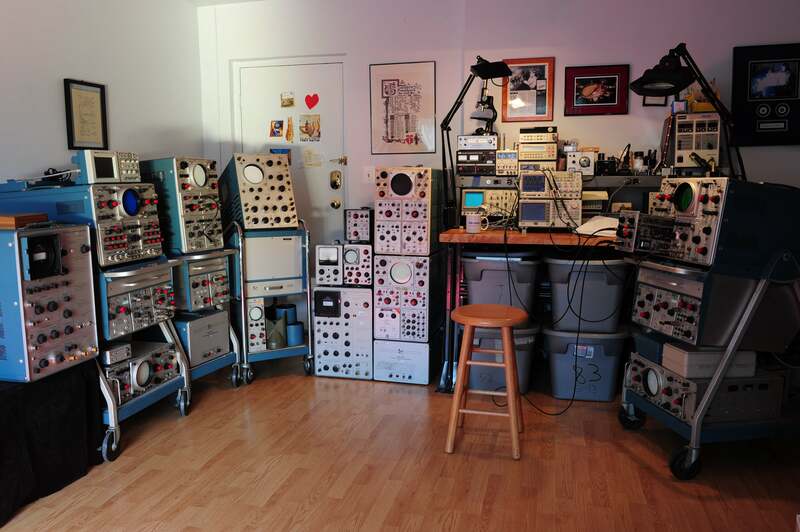 The Koeth Collection Chronicles document my accumulation of radiological antiques, old radiation detection equipment, atomic age memorabilia and vintage Tektronix oscilloscopes. 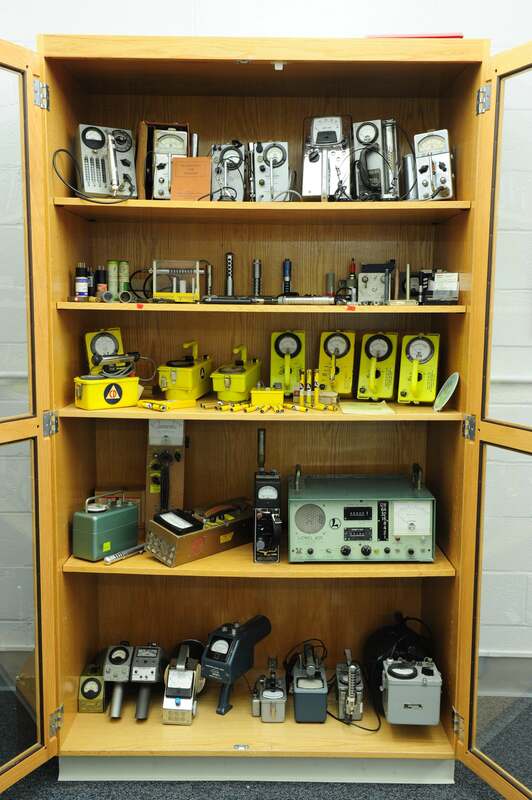 These are just a quick overview of the collection categories (Vintage Radiation Meters, Atomic Memorabilia, and Tektronix Scopes). 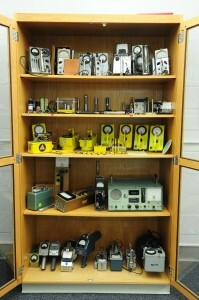 As time permits, there will be entries on each item in the museum.